Aging Americans are struggling to pay for assisted living, home care and other forms of long term care. Our mission is to solve this puzzle by providing tools, information and creative ideas which help families and caregivers discover the means to care for their elderly loved ones. 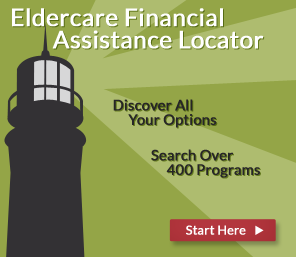 Search our database of local, state, federal and non-profit financial assistance programs for assisted living, in-home and Alzheimer's care. Discover those programs for which your family is eligible. Use our free service to find the most affordable, high-quality assisted living, home care, adult day care and nursing homes in your city or town. Discover creative ideas for lowering the cost of senior living and in-home care including negotiating tactics, tax breaks, respite care, low cost or free medications and many other ideas. 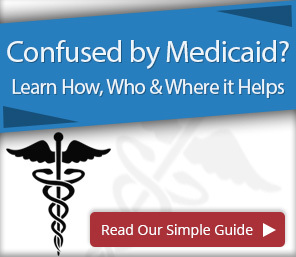 Get the most from your health coverage by understanding Medicare, Medicaid and veterans benefits for home and residential care and for making home modifications which enable your loved to age in place.